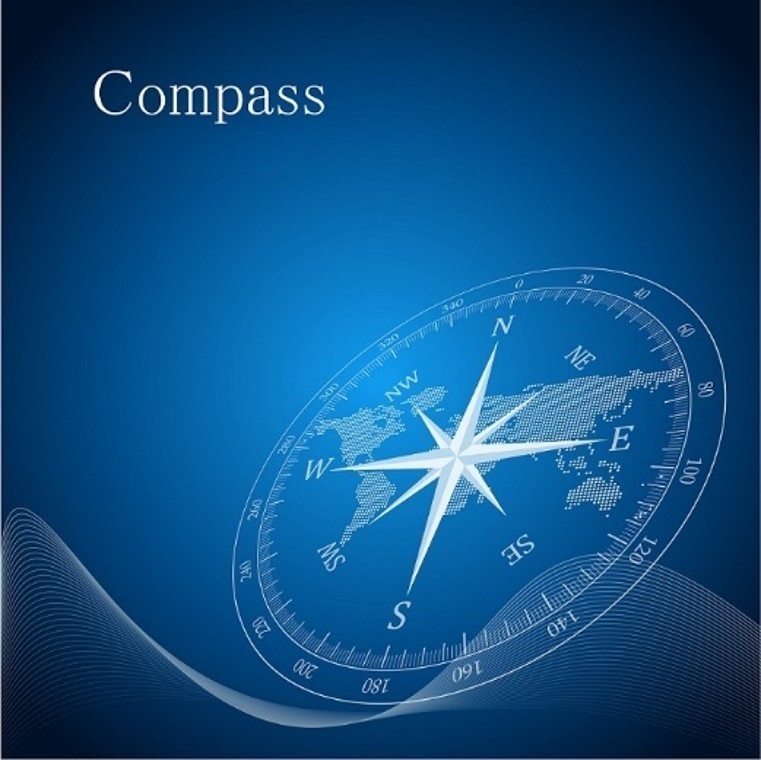 Navigator Ventures is an investment group that serves as a gateway between entrepreneurs and global ventures. At Navigator, we identify opportunities in private and public sectors worldwide, and turn them into thriving businesses. 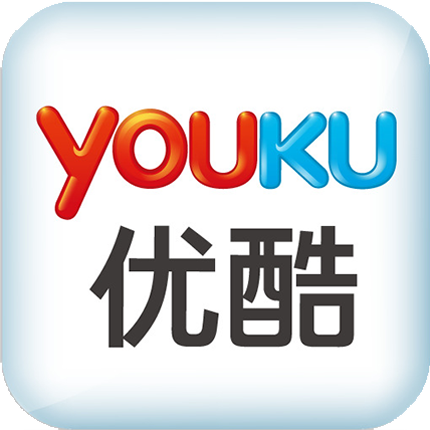 The group was founded by a former World Bank consultant and is backed by world-class executives, each with an extensive network for building ties in Asia-Pacific markets and other emerging economies. 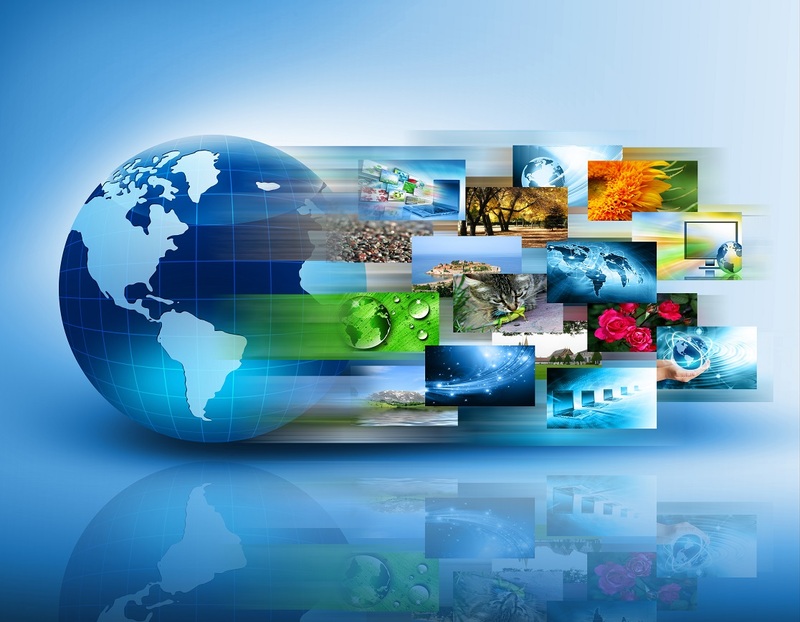 True to our name, we help businesses navigate in the global business arena by providing a 360-degree turnkey solution. Navigator Ventures specializes in identifying and investing in world-leading innovative technologies, and transferring these capabilities to North and Southeast Asia as well as the Pacific. 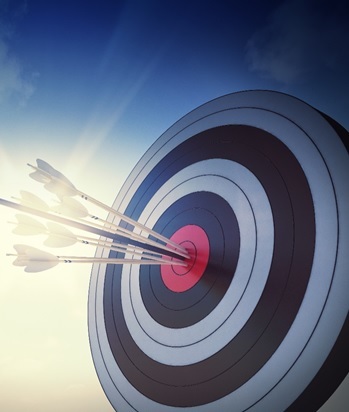 Our strategy involves project management from initial financing, to implementation, and operation. We not only make projects happen, but we also provide exceptional delivery, with a range of capabilities tailored to our clients' specific needs. At Navigator we believe in creating real value for our partners and providing business guidance based on a deep understanding of changing market needs. Backed by a team of industry experts, we are active in a range of industries with an impressive partner portfolio that brings innovation to a variety of fields such as greentech, agritech, meditech, homeland security, etc. 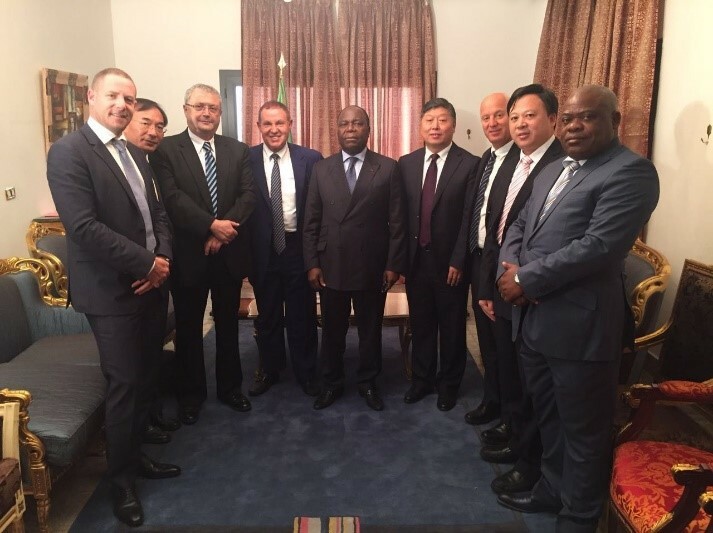 In mid-July 2016, a senior delegation of Navigator Ventures General Group and China Machinery Engineering Corporation (CMEC) paid a visit to Congo Brazzaville and met with Congo Brazzaville Senior government officials. 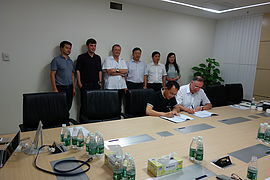 On the 20th of July, Navigator Tech Asia launched the Homeland Security (HLS) division of their company. 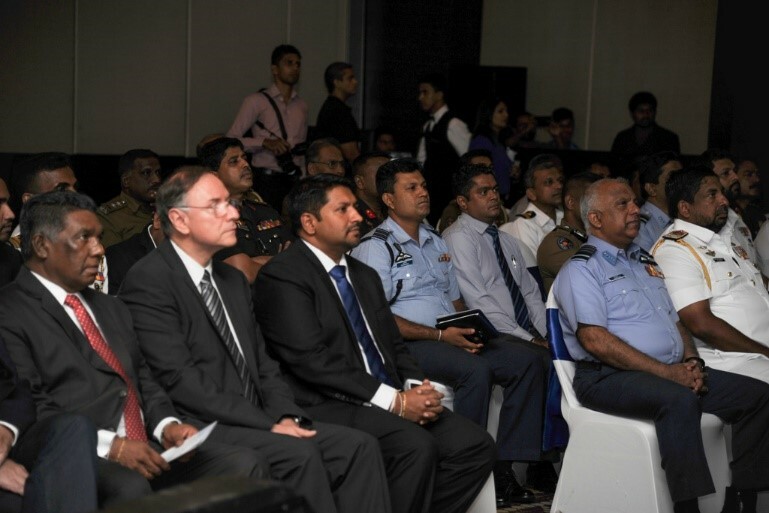 Navigator Ventures General Group CEO, Mr. Moshe Kamar participated at the event which was hosted at an executive seminar at the Cinnamon Grand Hotel. 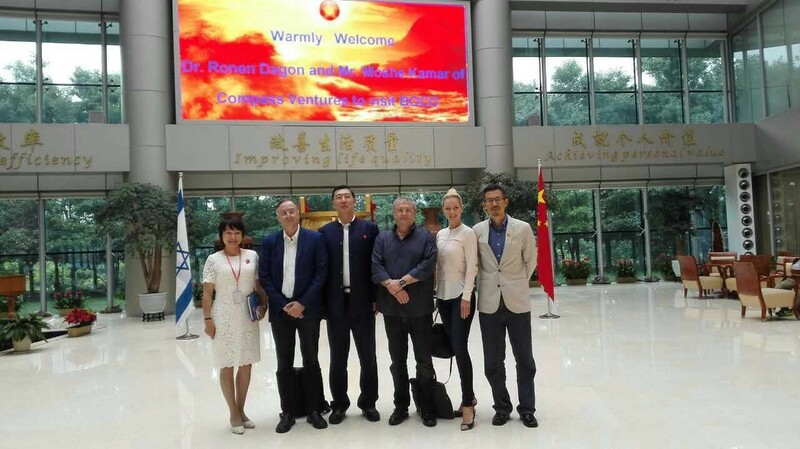 Navigator Ventures Group's senior management, including Chairman Dr. Ronen Dagon, CEO Mr. Moshe Kamar, met with the senior leadership of Bright Ocean Corporation (BOCO) in June, 2016. 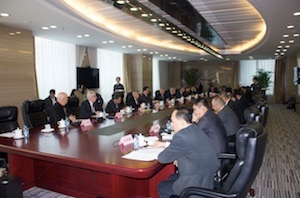 This cordial meeting took place in the BOCO offices in Beijing. 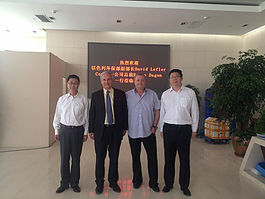 During the meeting, BOCO’s representatives and Navigator Ventures General Group management. 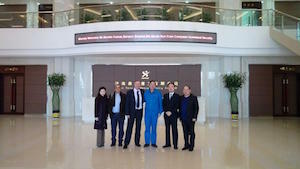 . .
Navigator Ventures General Group has recently opened new offices in South Korea. 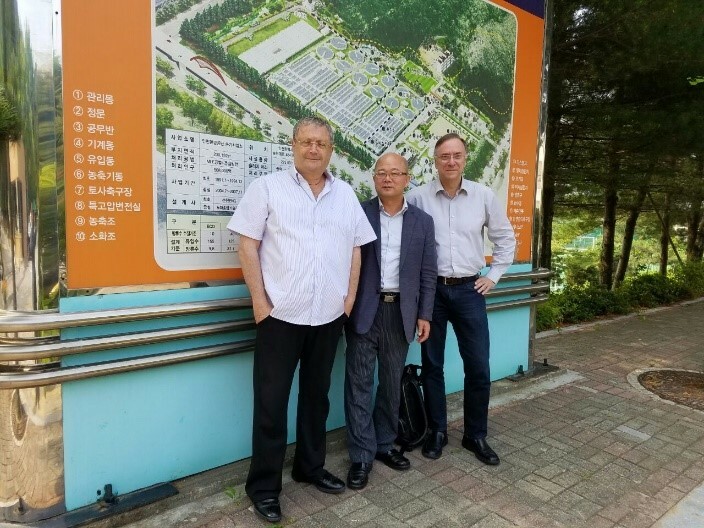 This new Navigator Korea branch, led by Dr. HK (Ho Kyoun) Park, an experienced economist and entrepreneur, is now in the process of exploring new opportunities for collaboration with some of the most innovative technologies in the fields of homeland security, water. 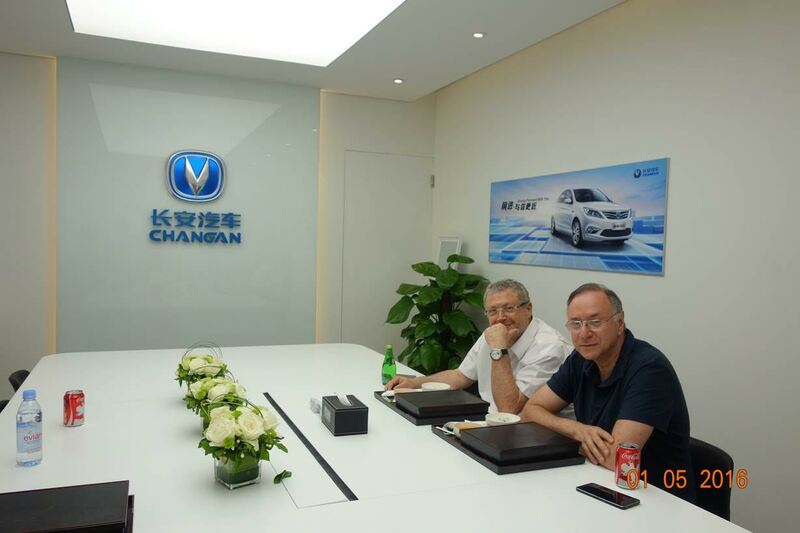 . .
Navigator Ventures Group Chairman, Dr. Ronen Dagon and CEO, Mr. Moshe Kamar were invited as guests of honor by China South Group Corporation (CSGC) to The 14th Beijing International Automotive Exhibition (Auto China 2016) during their visit in Beijing. On Mar. 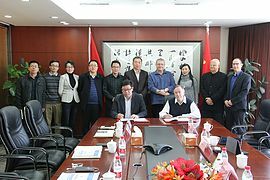 15th of 2016, with pleasure Navigator HLS Team, led my Mr. Moshe Kamar, met the deputy mayor of Qinghuangdao, the head of Investment Promotion Bureau, the director of Western Port Relocation Office, the chairman of Qinghuangdao Water Discharge Co., Ltd in the city of Qinghuangdao. 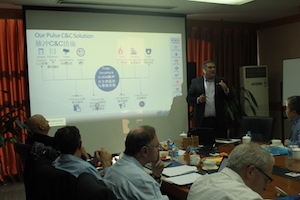 In December 2015, Navigator HLS introduced Afcon to the Chinese market. 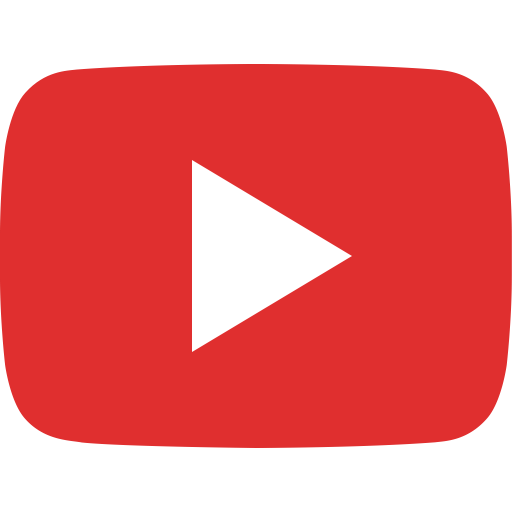 Afcon is a leading technological company in the field of homeland security, responsible for the protection of various sensitive sites (government, military, utility etc). 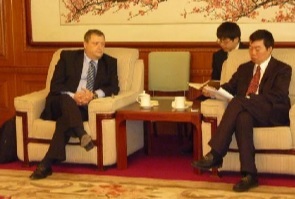 A high end delegation from Navigator Homeland Security (HLS) visited “The Founder of Chinese Computer System”, Taiji Computer Co., Ltd. Taiji was originally part of Chinese Ministry of Electronic Information Industry, therefore holding strongest governmental background and resources in the relevant field. 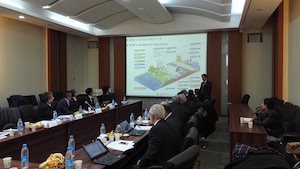 . .
On September 5th Navigator's Management team met with Beijing Enterprise Water Group's (BEWG) Management team to discuss collaboration. 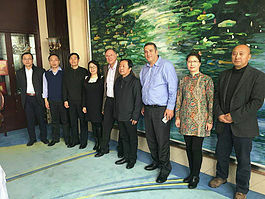 Director General Cao Wenlian met with a delegation led by Dr. Ronen Dagon, Navigator Ventures Group Chairman, and Nissim Alfiah, Advisor to Navigator Ventures Global Group.